Give your salespeople the ability to take credit card payments right in the field, without any bulky charge plates or expensive card readers. 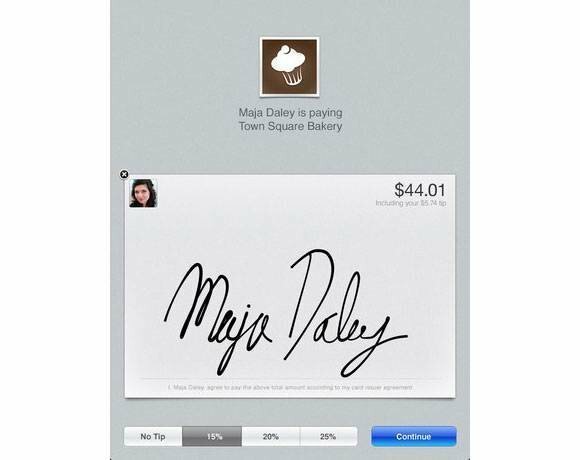 Square lets users accept credit card payments (for a small fee, similar to PayPal) and the buyers can "sign" using their fingertips. The buyer then receives a receipt immediately via email. Plus, Square will send you a free little card reader that fits right into the headphone jack. Why didn't anyone think of this before?